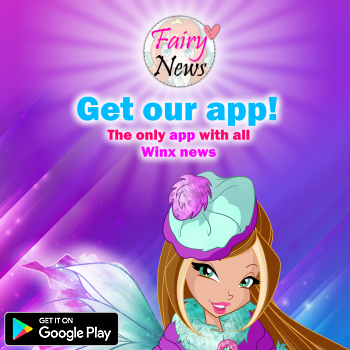 Home / Productos Winx / ¡Nuevo 'Sticker Bag' Winx Club temporada 7 en Italia! 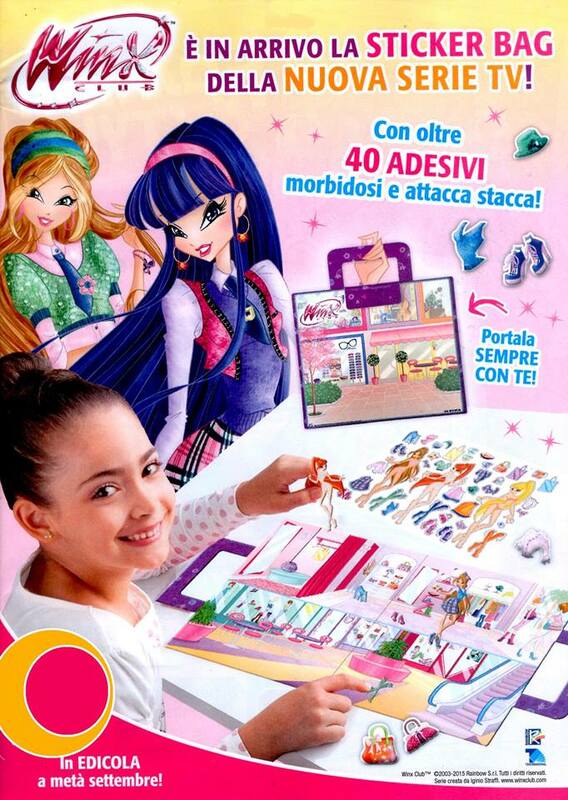 - New 'Sticker Bag' Winx Season 7 in Italy! 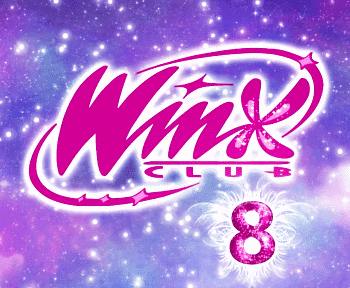 ¡Nuevo 'Sticker Bag' Winx Club temporada 7 en Italia! 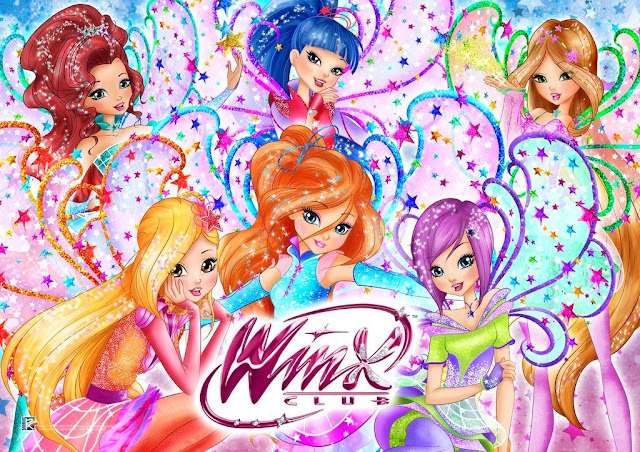 - New 'Sticker Bag' Winx Season 7 in Italy!